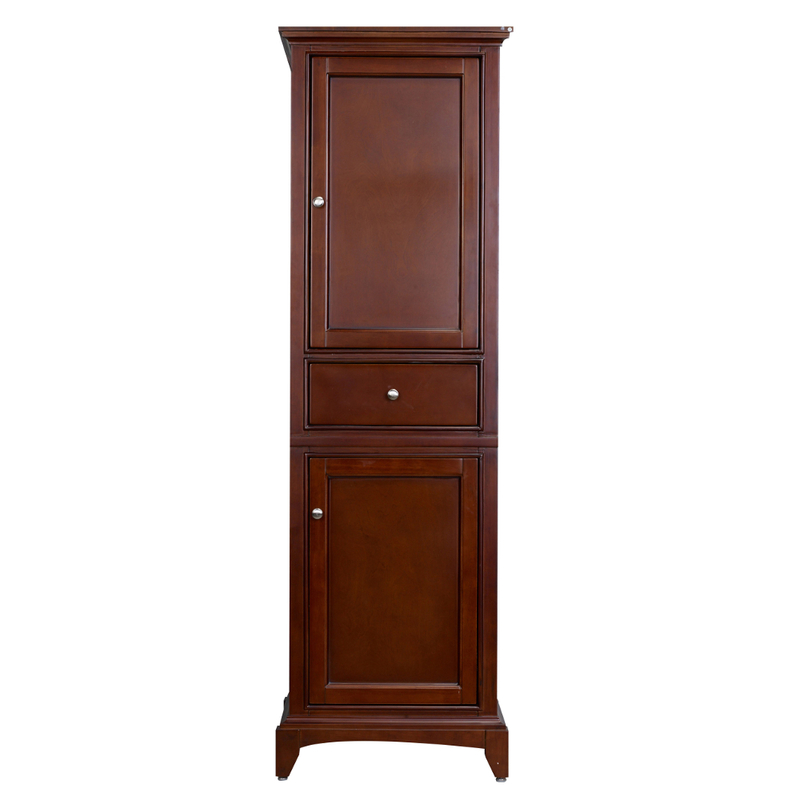 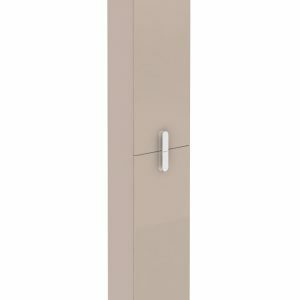 Eviva New York 24 inch Espresso Side/Linen Bathroom Cabinet is a great choice for your bathroom. The unique paint job done on this bathroom cabinet ensures the longevity of usage and can be the classic look you are looking for. 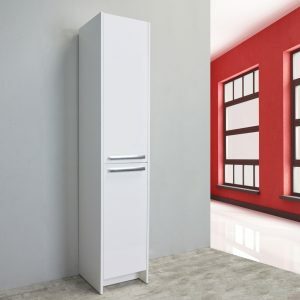 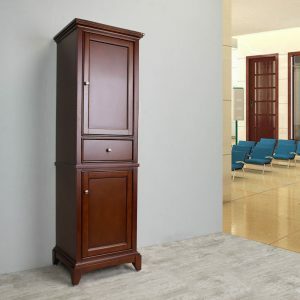 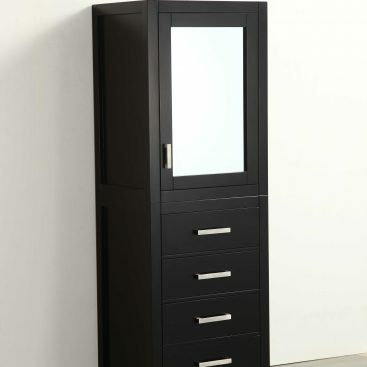 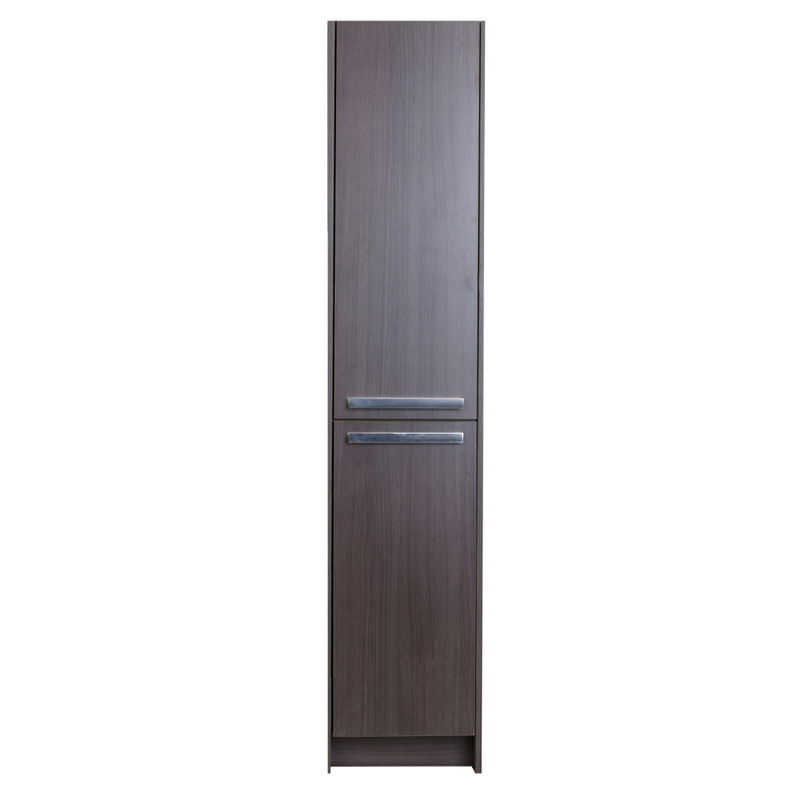 The Eviva New York can be considered the most affordable cabinet for this kind of quality. 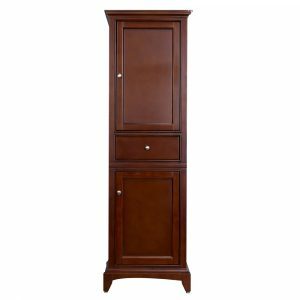 Price Includes: Bathroom Cabinet and Hardware. 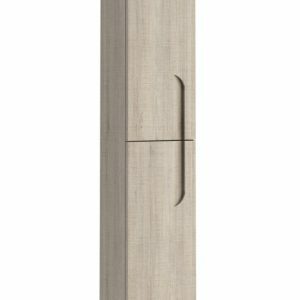 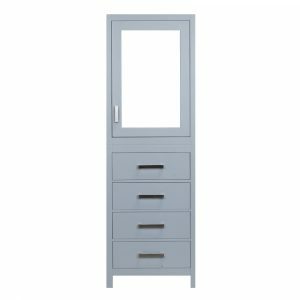 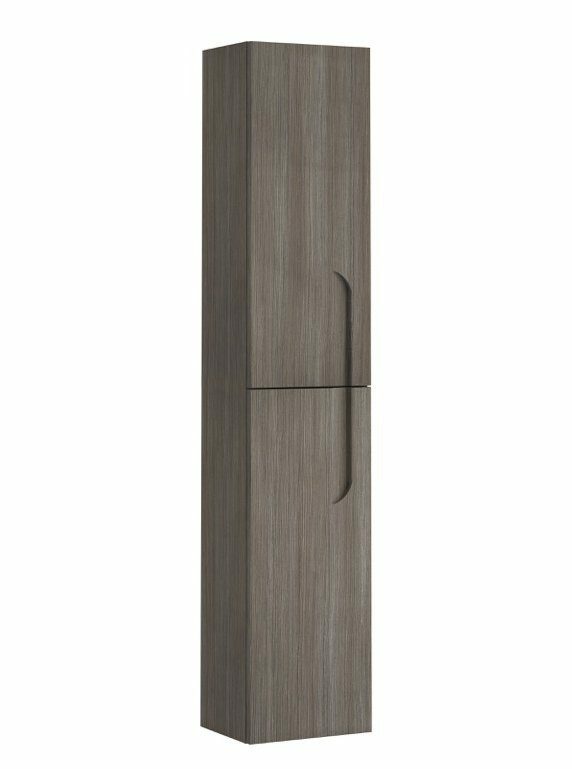 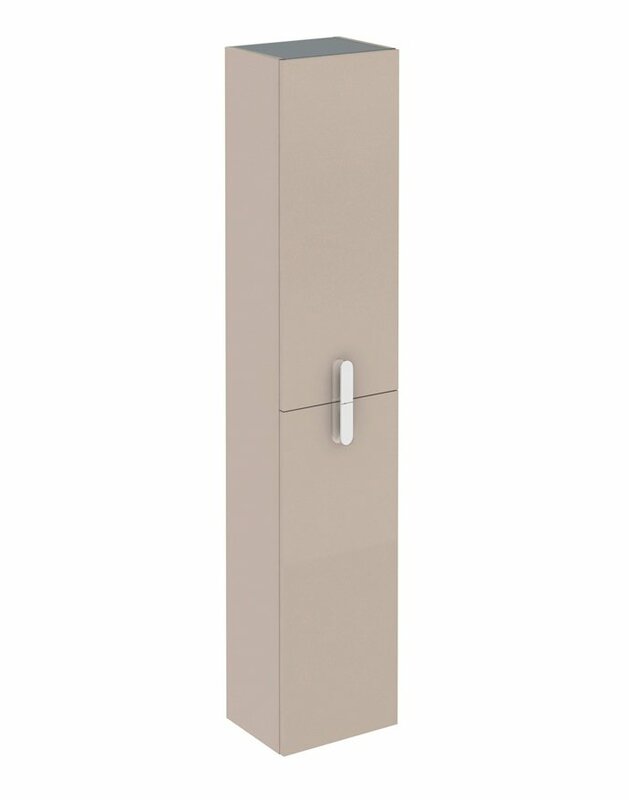 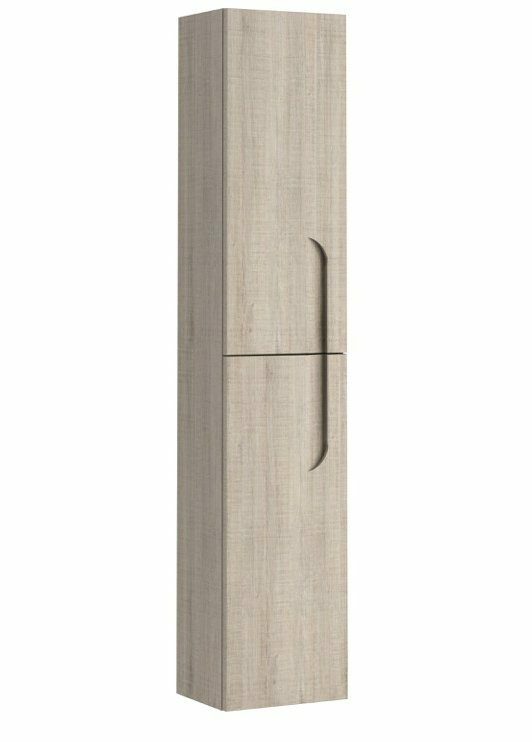 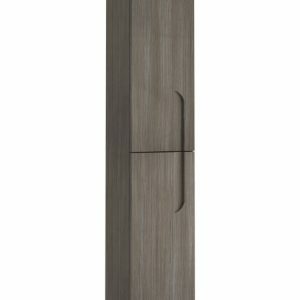 Eviva New York 24″ Grey Side/Linen Bathroom Cabinet is a great choice for your bathroom. 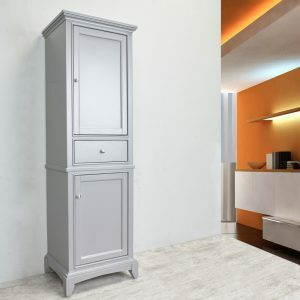 The unique paint job done on this bathroom cabinet ensures the longevity of usage and can be the classic look you are looking for. 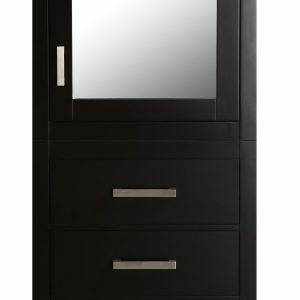 The Eviva New York can be considered the most affordable cabinet for this kind of quality. Price Includes: Bathroom Cabinet and Hardware. 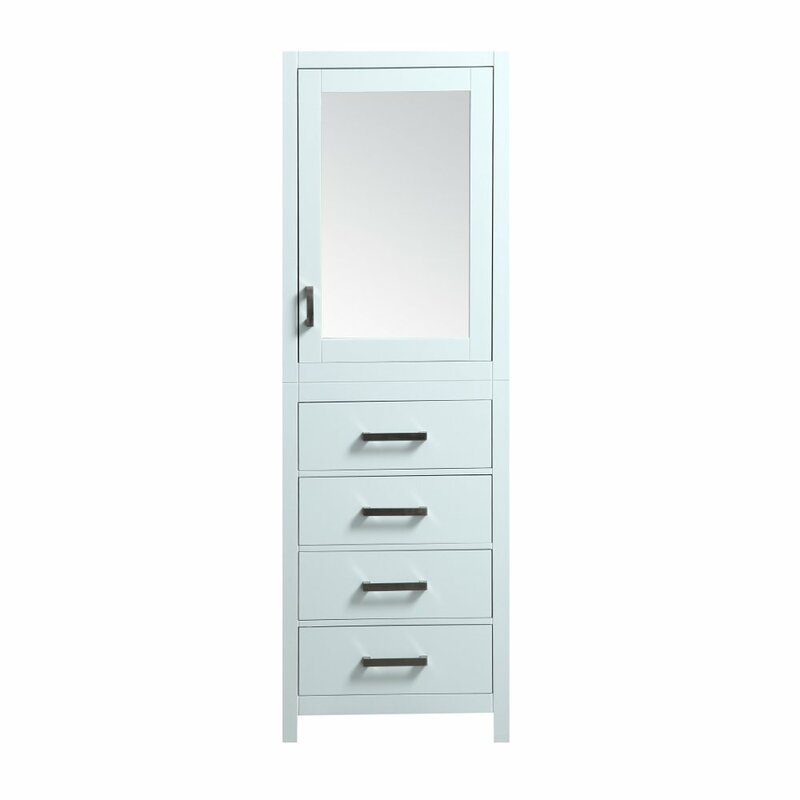 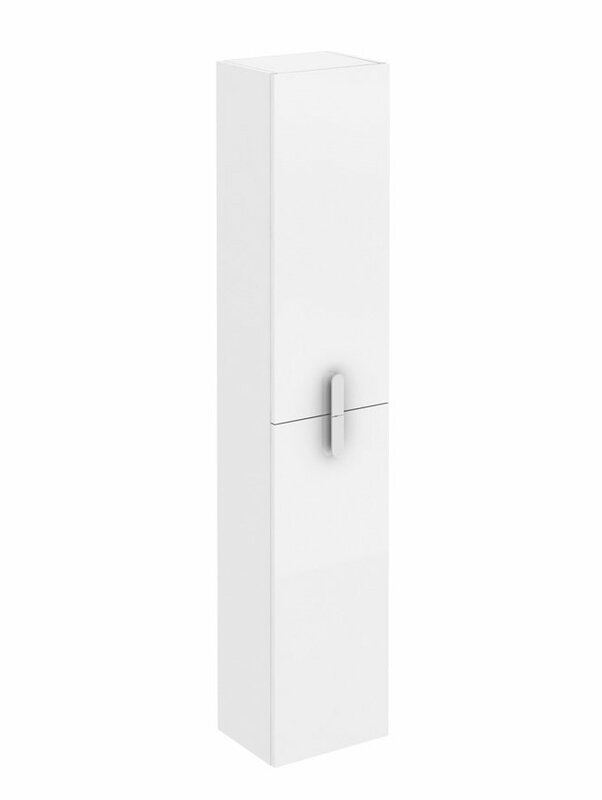 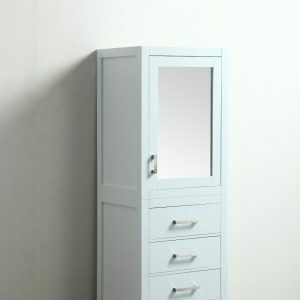 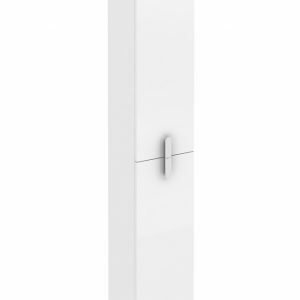 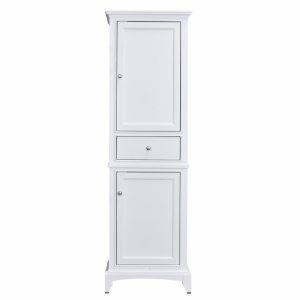 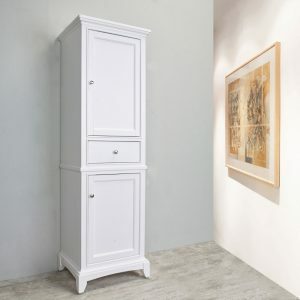 Eviva New York 24″ White Side/Linen Bathroom Cabinet is a great choice for your bathroom. 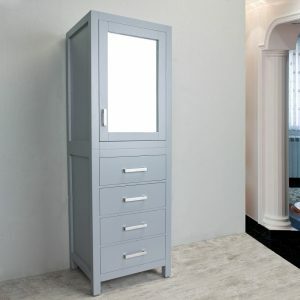 The unique paint job done on this bathroom cabinet ensures the longevity of usage and can be the classic look you are looking for. 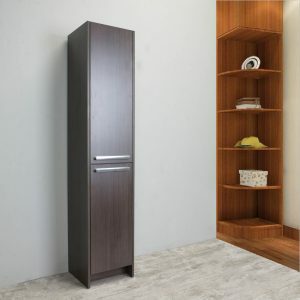 The Eviva New York can be considered the most affordable cabinet for this kind of quality. 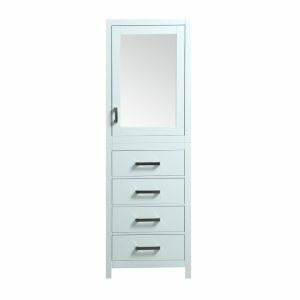 Price Includes: Bathroom Cabinet and Hardware.